We recently interviewed Darlene, a successful life coach, therapist and entrepreneur. She teaches others how to find balance in their busy lives. She has worked with top level executives, CEOs, artists and so many other individuals. We are sharing here our conversation with her. Pro Media Mag: First tell us about the start of your professional career? 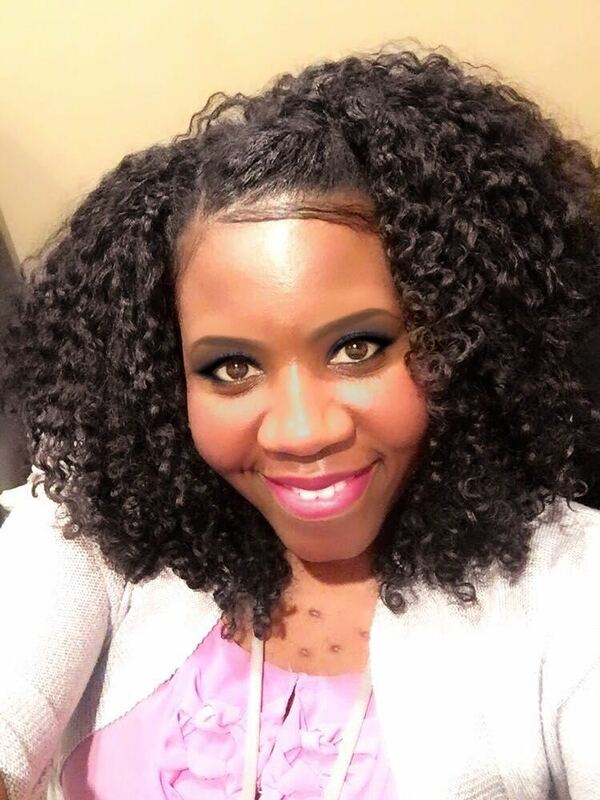 Darlene Scott: At age 19, I found myself in an abusive relationship with a man that cheated on me and he was verbally abusive and physically abusive. The relationship ended violently and I started studying psychology and doing a lot of soul-searching. How could an artistic, smart woman like myself be in such a dysfunctional relationship? I wasn’t unattractive and I wasn’t dumb, but I was incomplete. Why? That’s when the journey began. I began writing and recording songs and spoken word poems. All about pain and I also enrolled in Temple University and changed my major from political science and pre-law to Psychology. 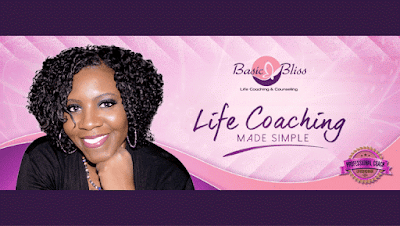 Pro Media Mag: Was there any inspiration behind becoming a life coach ? Darlene Scott : My personal journey and my grandmother telling me that I was born to help people and to go back to school and give something back to the world. My grandmother looked at me and said, “you can do this… help people.” I will never forget that. I lost my grandmother to cancer shortly after that. Pro Media Mag: What kind of response you are getting about your program? Pro Media Mag: What are the benefits and effects your life coaching has on your clients? Darlene Scott : My clients learn discipline and learn how to set healthy boundaries with others. They learn how to value themselves, how to speak so that others will listen, how to love and accept themselves for who they are. My leadership coaching clients gain confidence, learn how to speak and to persuade others and learn the art of maintaining balance between their careers and their personal lives. Pro Media Mag: Do you have clients from any particular field of life? Darlene Scott : My clients come from different socioeconomic backgrounds. Some of my top paying clients are in the music industry or in the corporate sector. I primarily do leadership coaching. Many top level executives, CEOs and small business owners struggle with maintaining balance in their personal lives. Some prefer one-on-one coaching to prepare for a speech or a public appearance. My other clients are artists, producers and musicians. It is hard to balance a music career, a high paying job, family and relationships. I should know. I encourage my clients to not seek validation from the outside world and to remember that the most important relationship is the relationship that they have with themselves. Pro Media Mag: What’s your advice for those who want to become a successful entrepreneur like you? Darlene Scott : Never give up on your dreams. Never let anyone discourage you. Each of us were created beautifully with a gift or a talent that comes naturally. Find out what yours is and share. Give freely and allow things to unfold before you. A road right to your destiny will appear as soon as you let go of any fear and resistance. Pro Media Mag: What have you learned most about being in this profession? Darlene Scott : No matter how much money people have, they still need a sense of belongingness. They still want to be held and appreciated. And… balance is essential. Pro Media Mag: How can you be contacted or followed online?